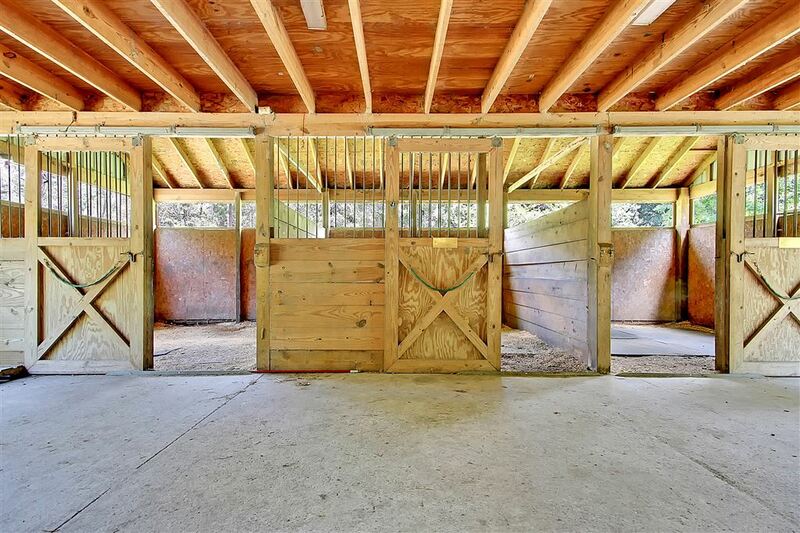 Horse enthusiasts, look no further! 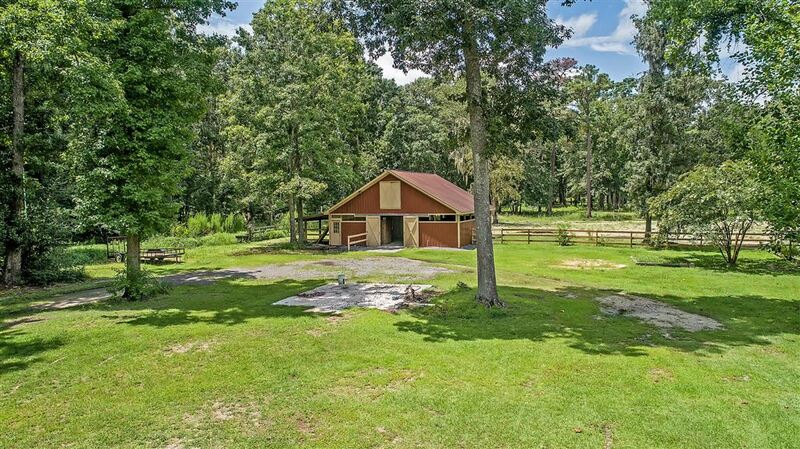 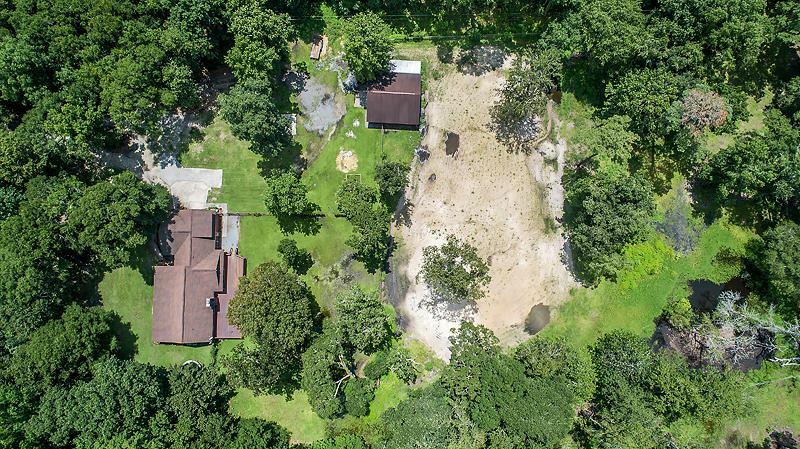 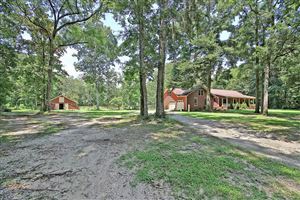 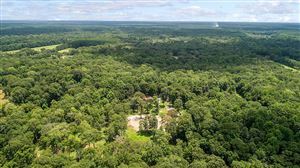 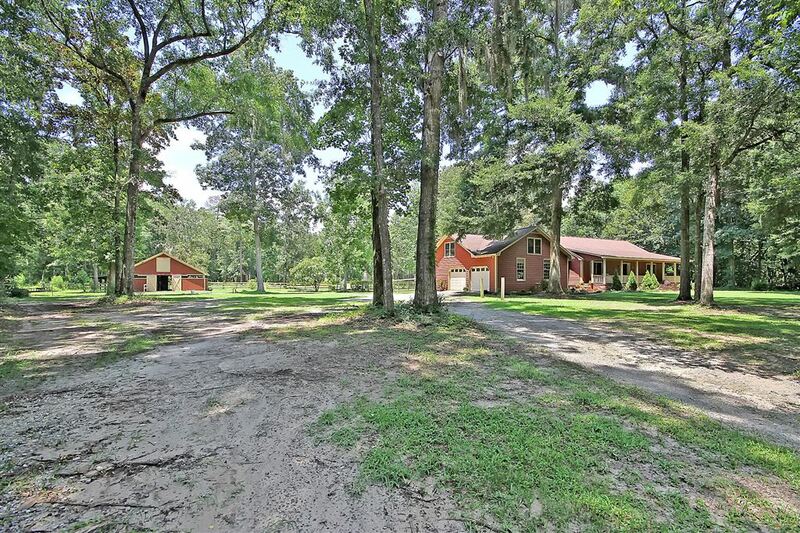 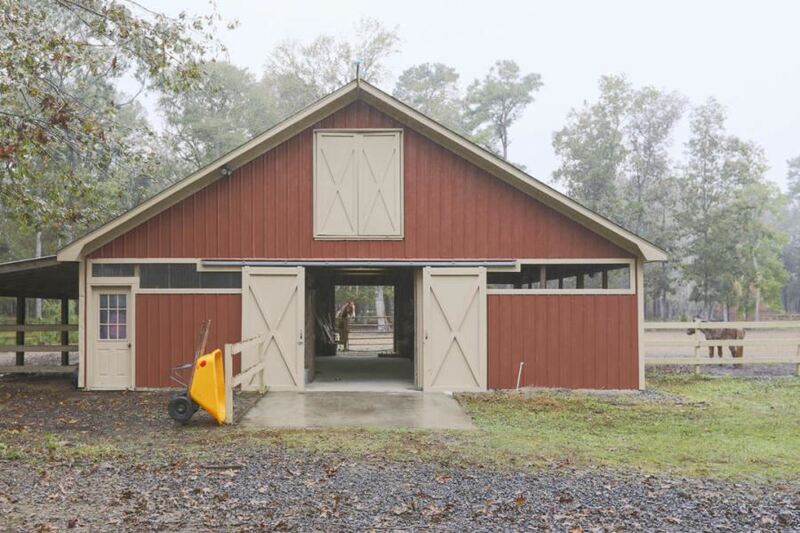 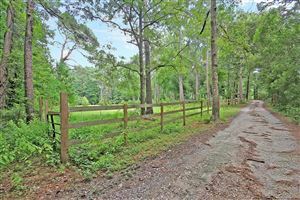 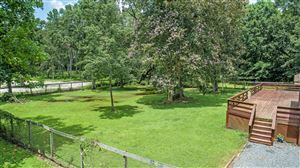 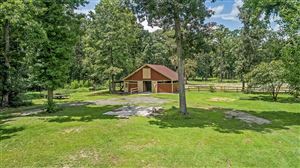 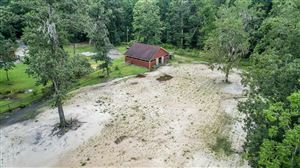 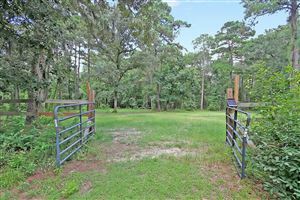 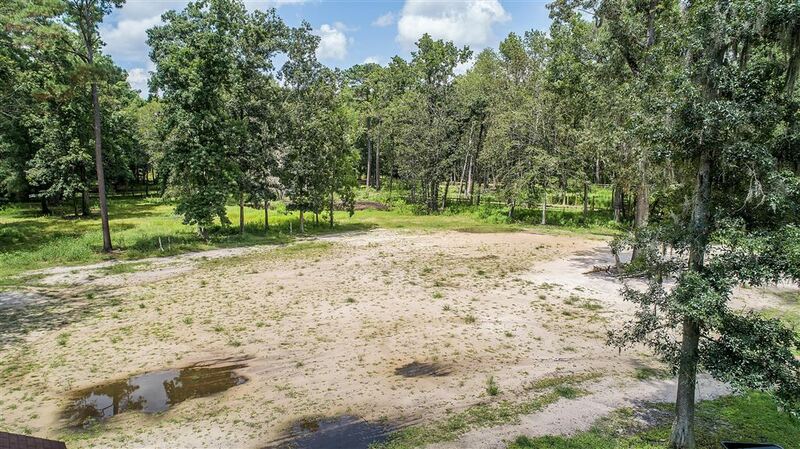 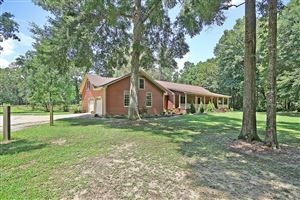 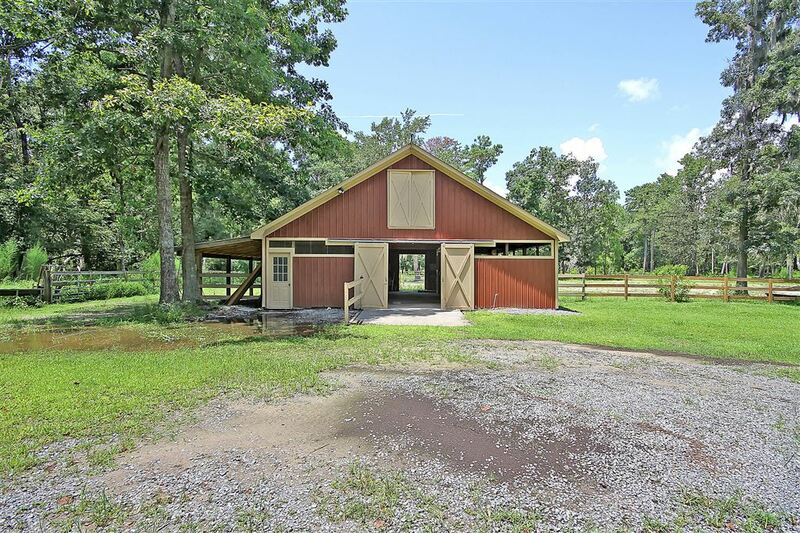 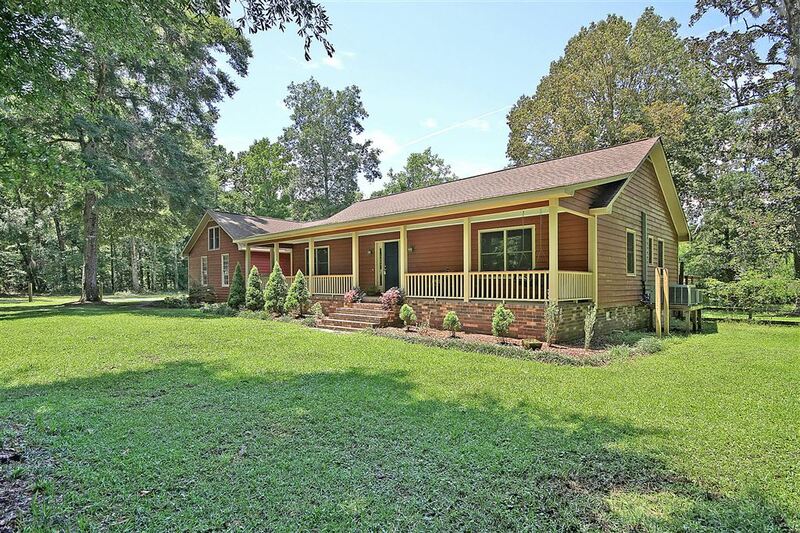 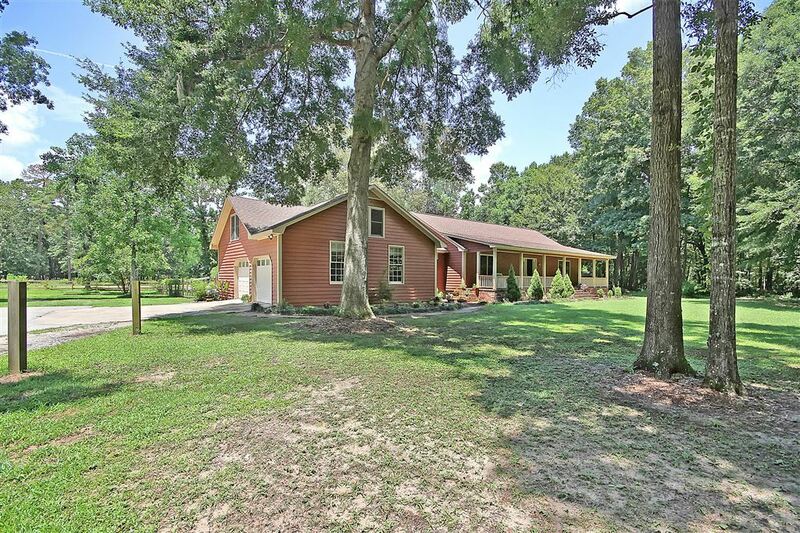 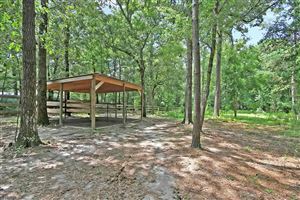 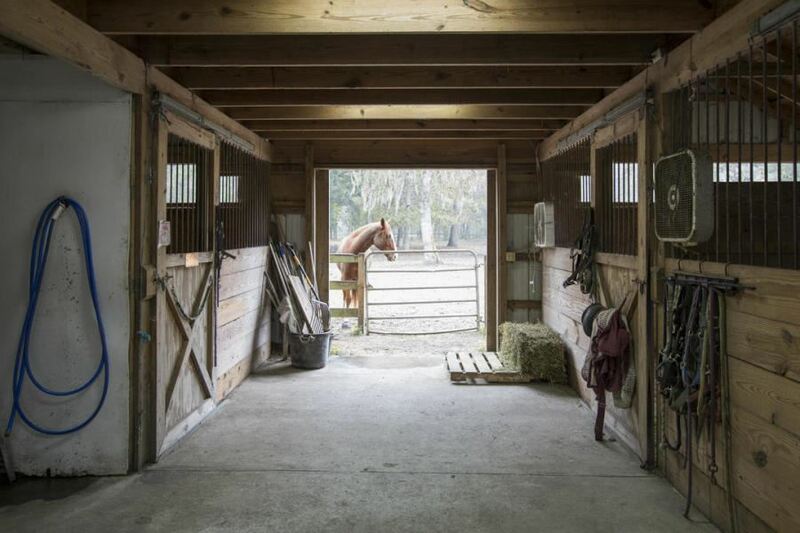 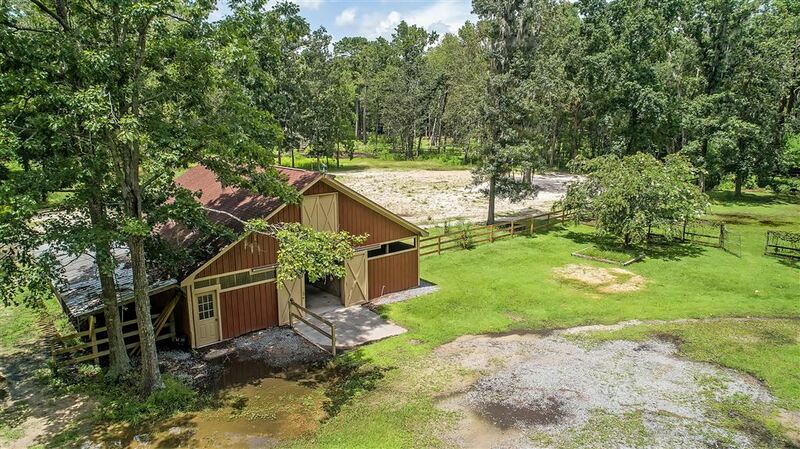 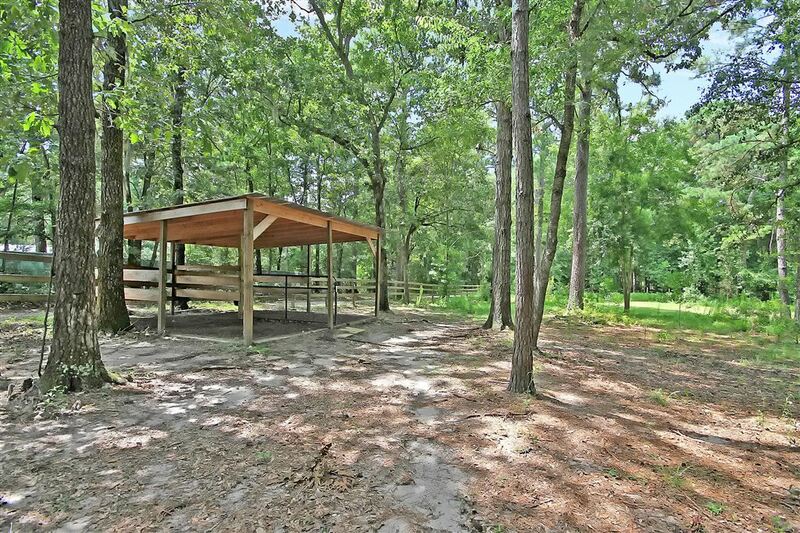 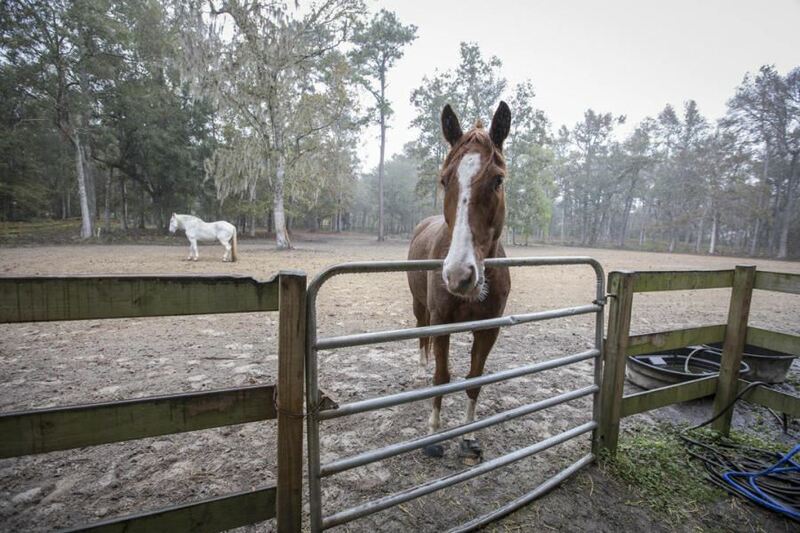 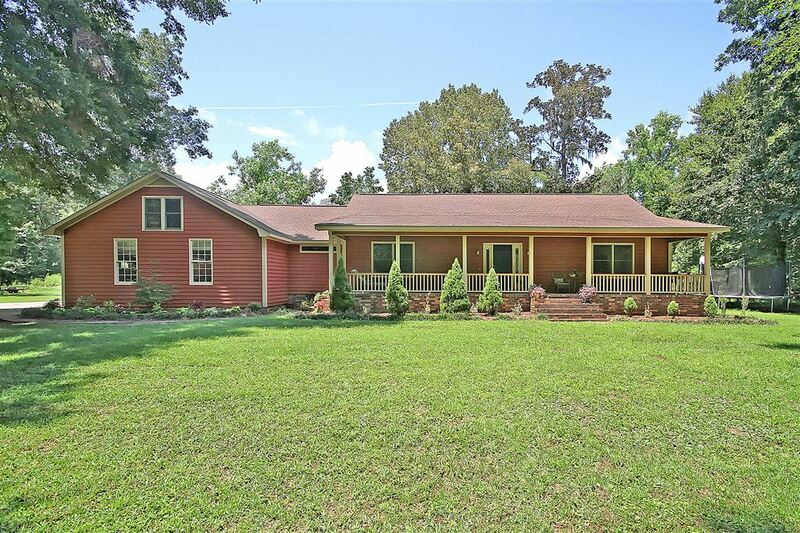 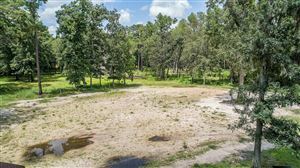 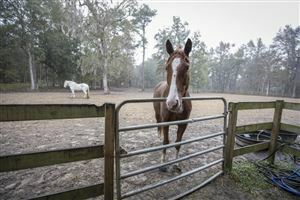 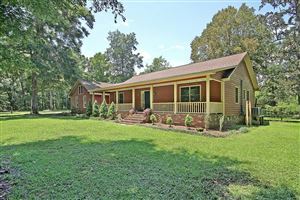 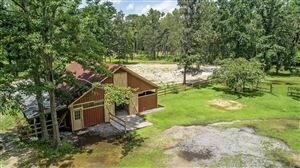 This turn-key horse facility privately situated on close to 20 acres on Johns Island has everything you could dream of including an Olympic sized dressage arena and 3 pastures/paddocks for turnout. 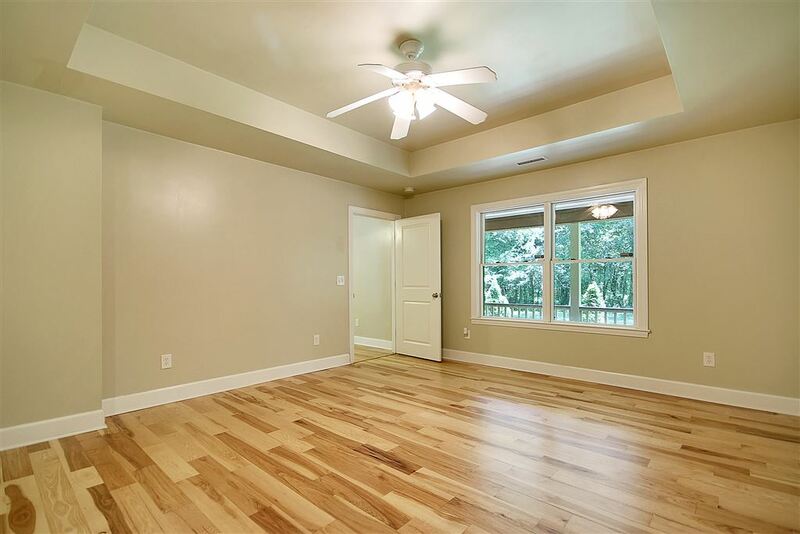 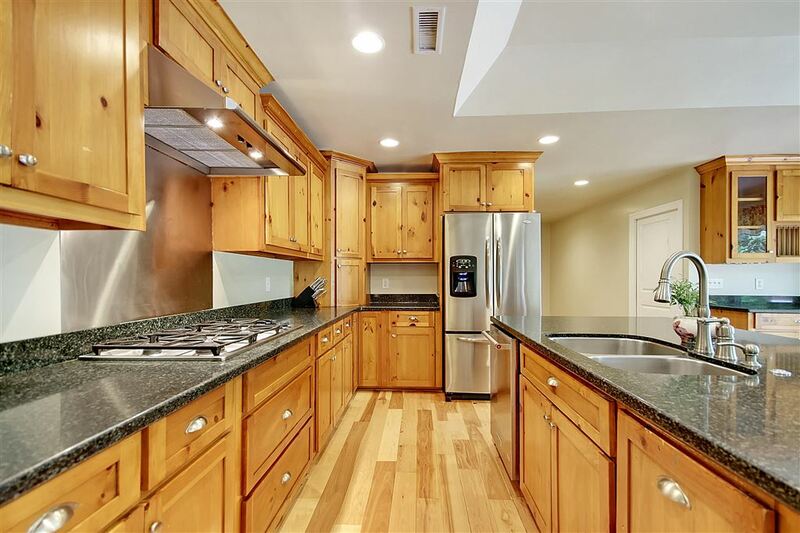 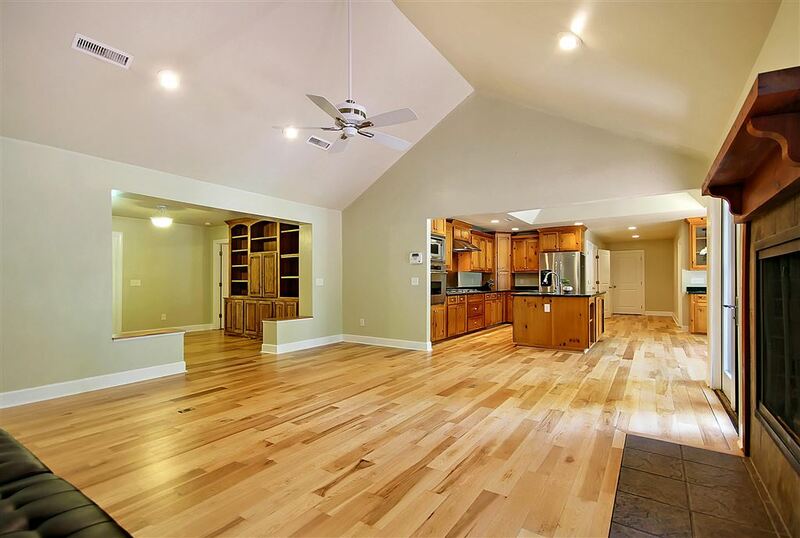 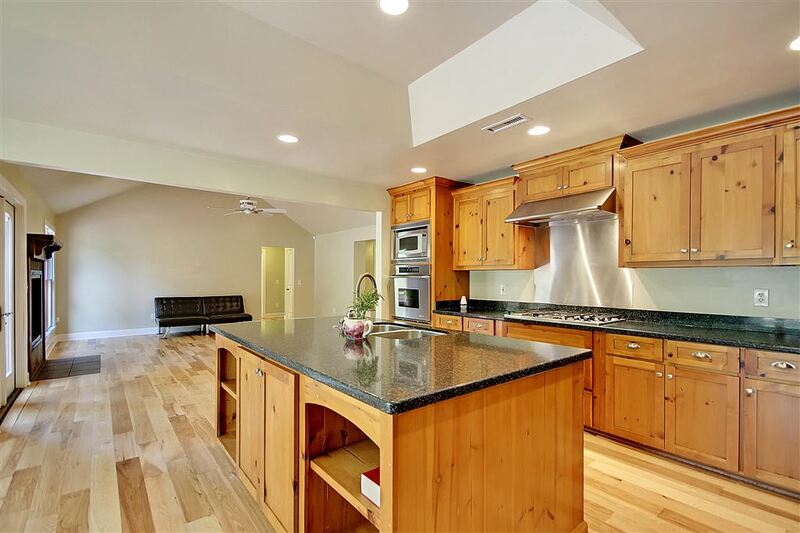 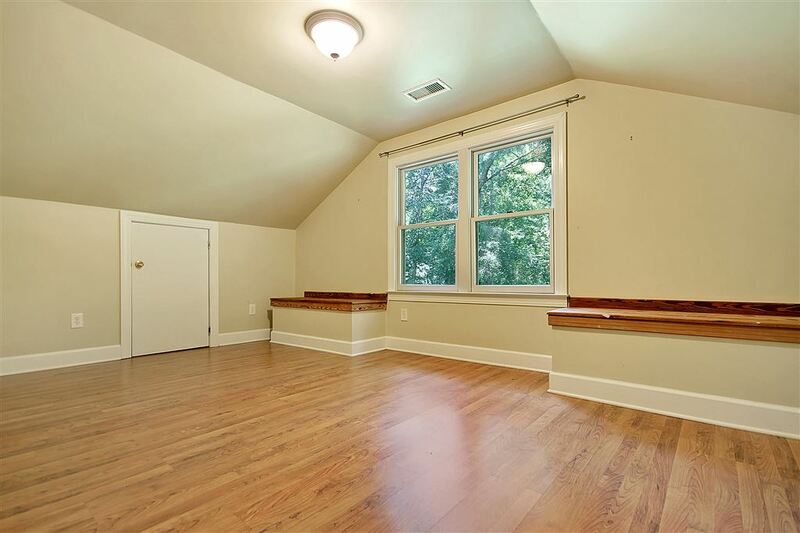 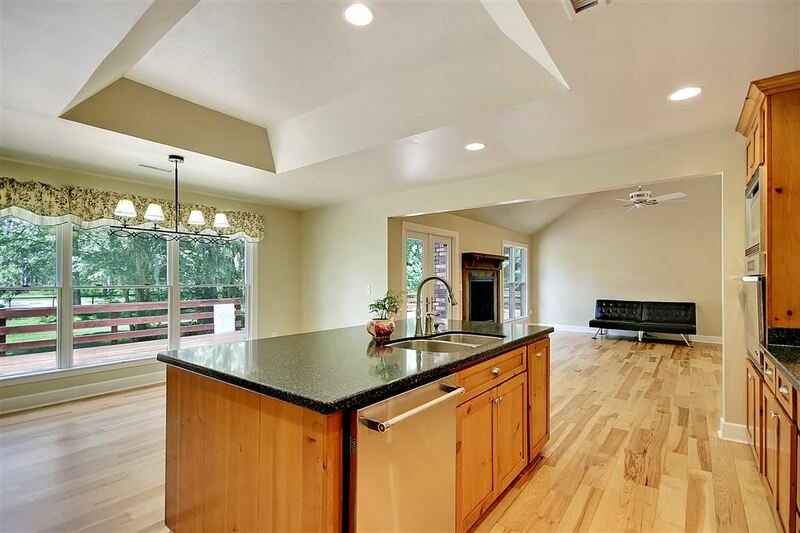 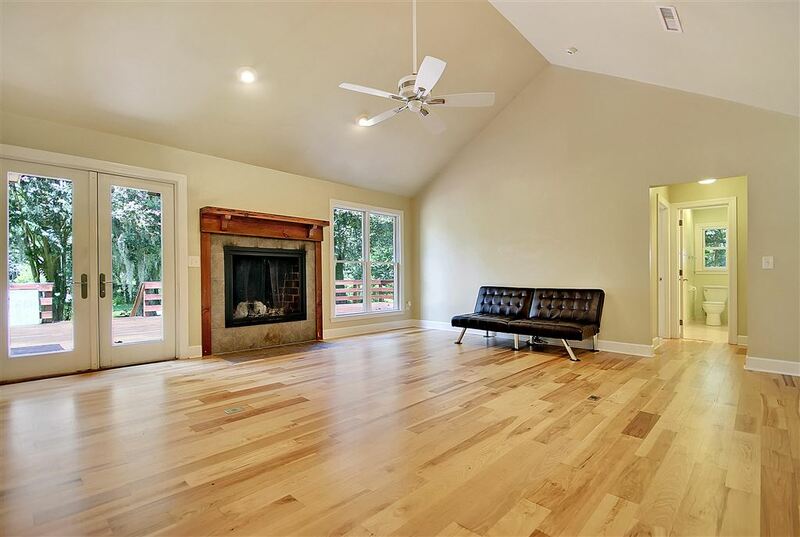 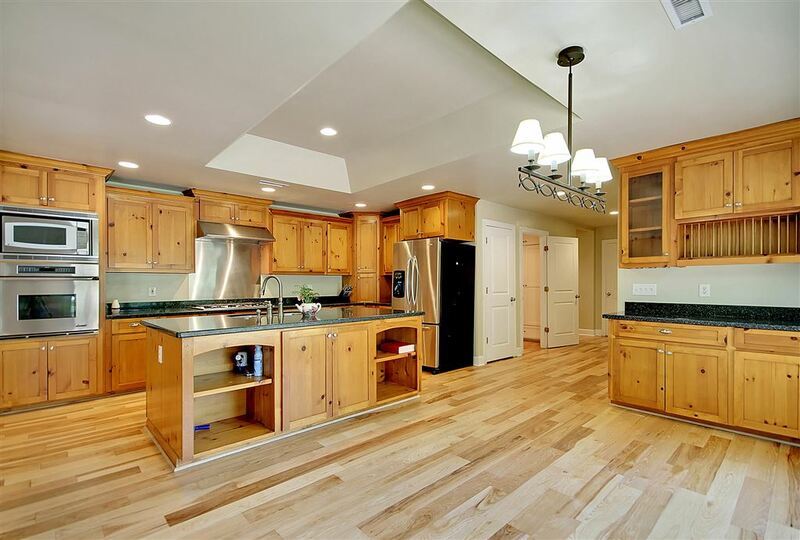 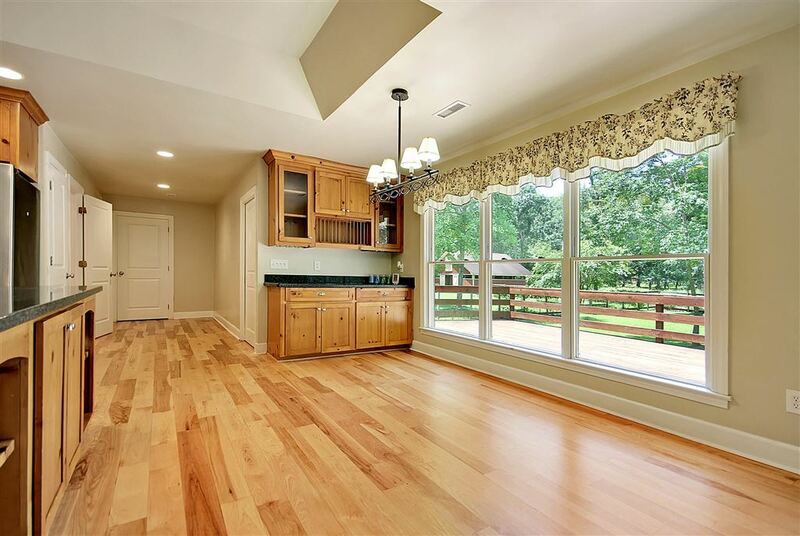 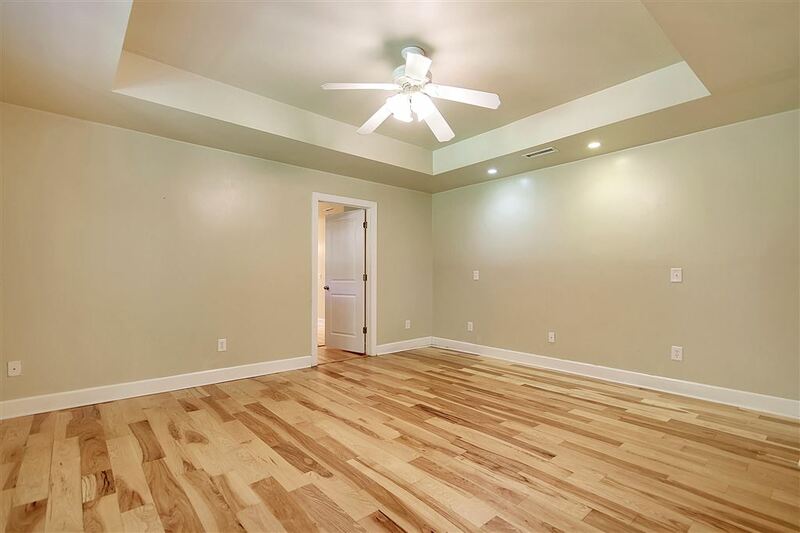 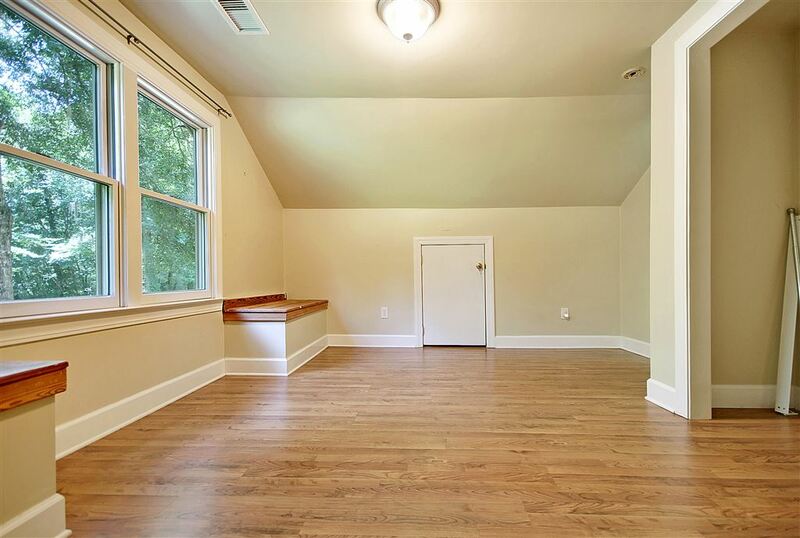 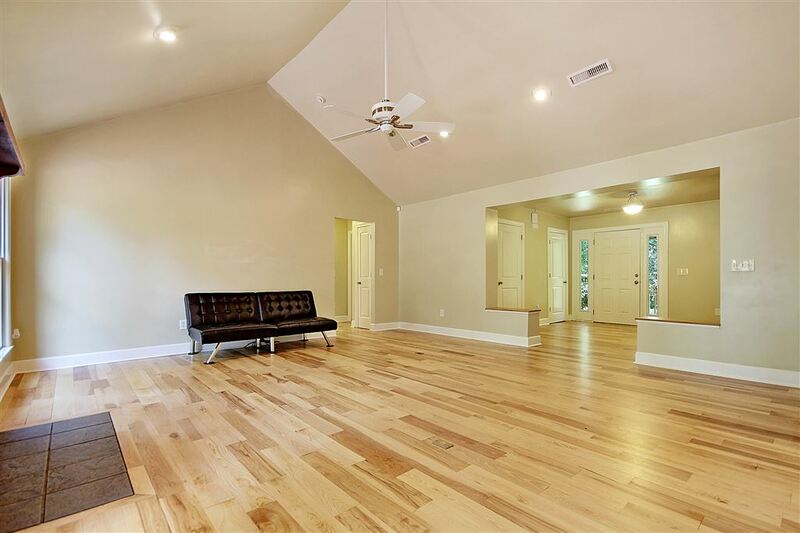 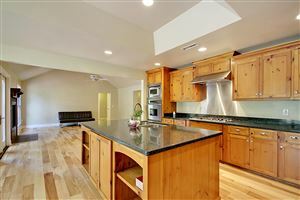 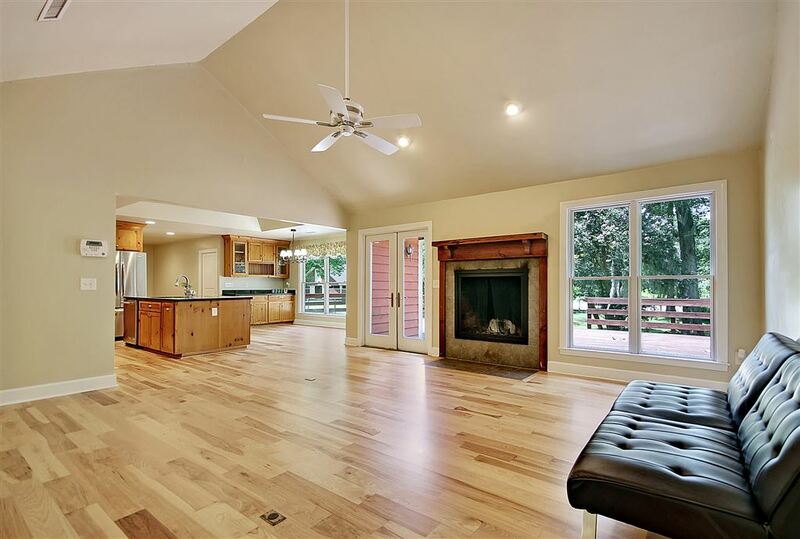 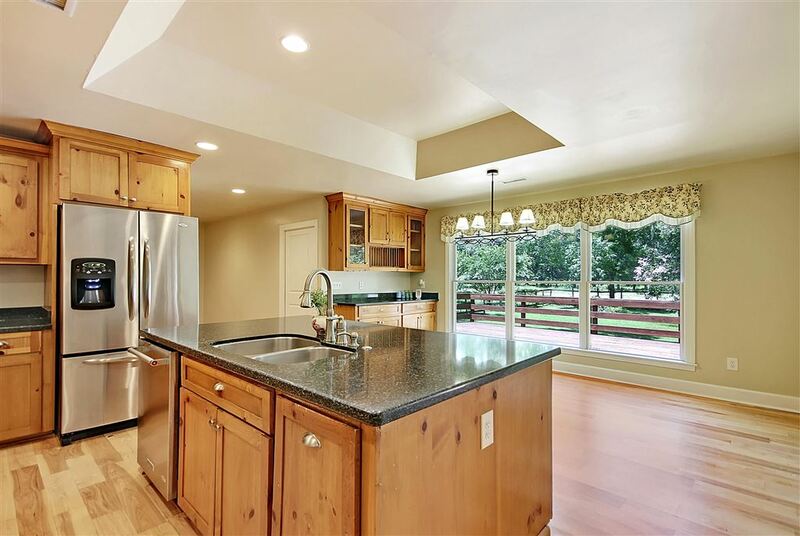 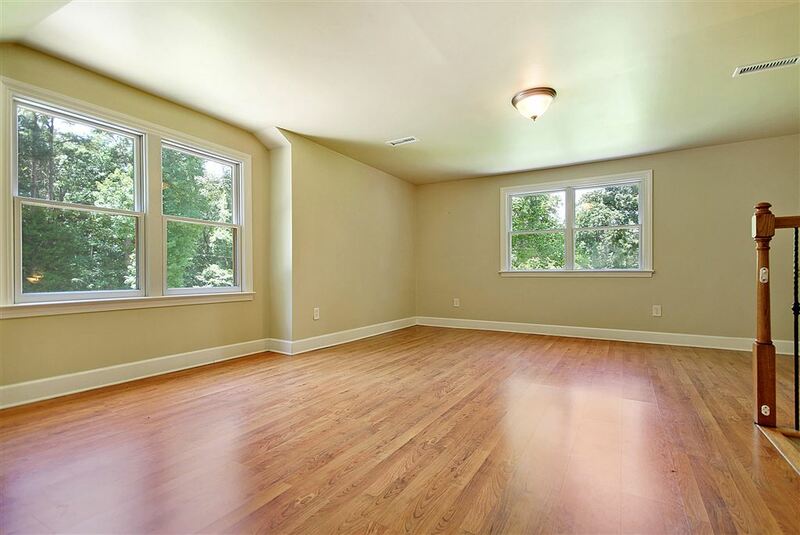 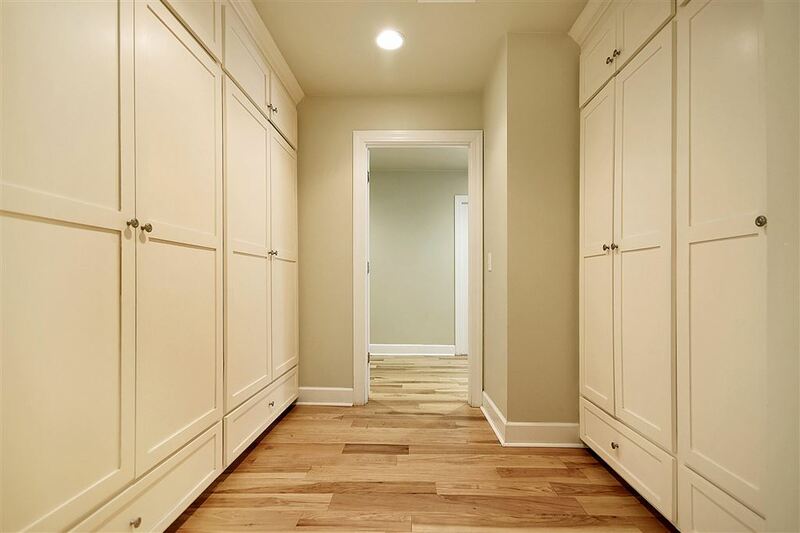 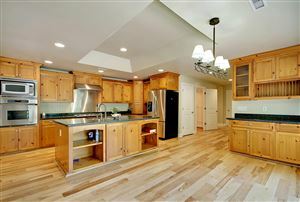 This beautiful home boasts an open floor plan with gorgeous hickory hardwood floors, a fireplace in the living room with its cathedral ceiling, a gourmet eat-in kitchen with a tray ceiling, center island and Dacor SS appliances and a relaxing, first floor owner's retreat. 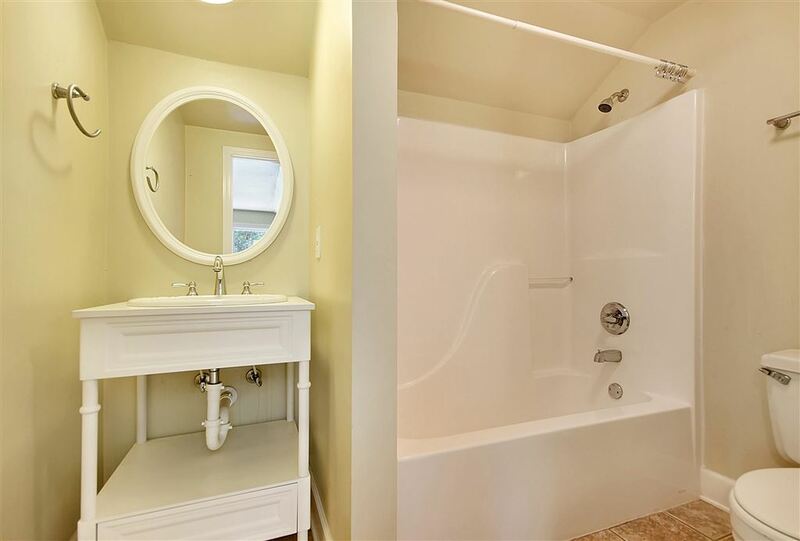 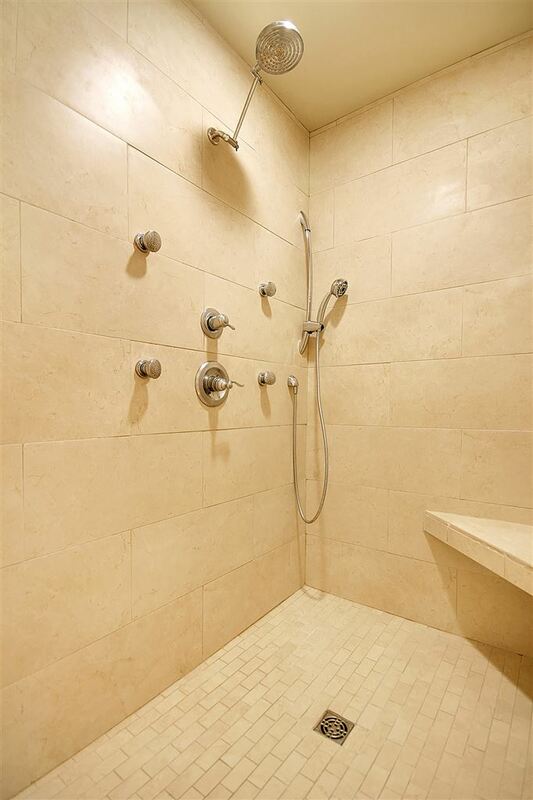 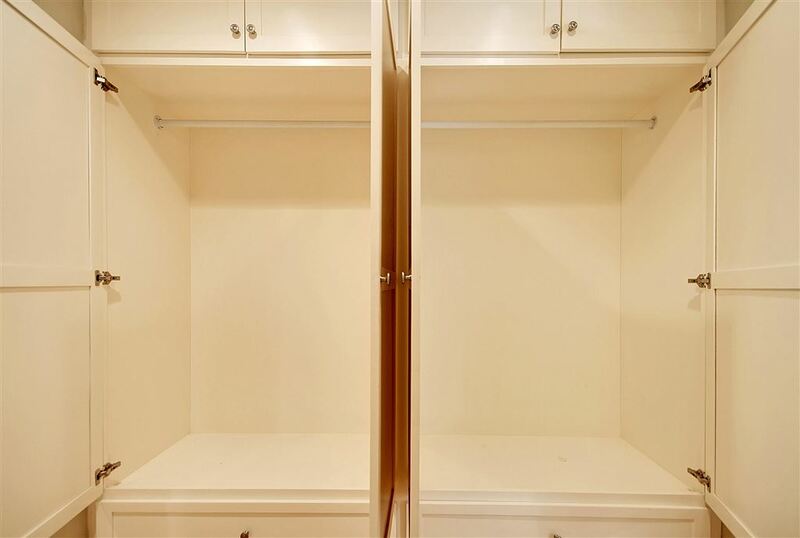 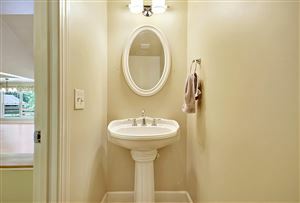 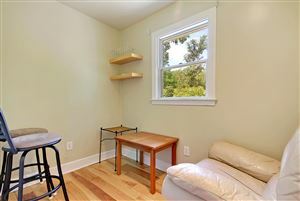 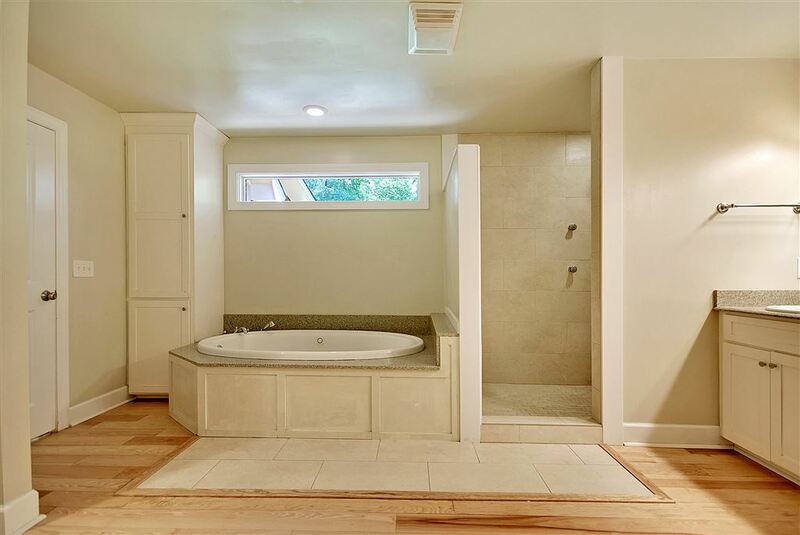 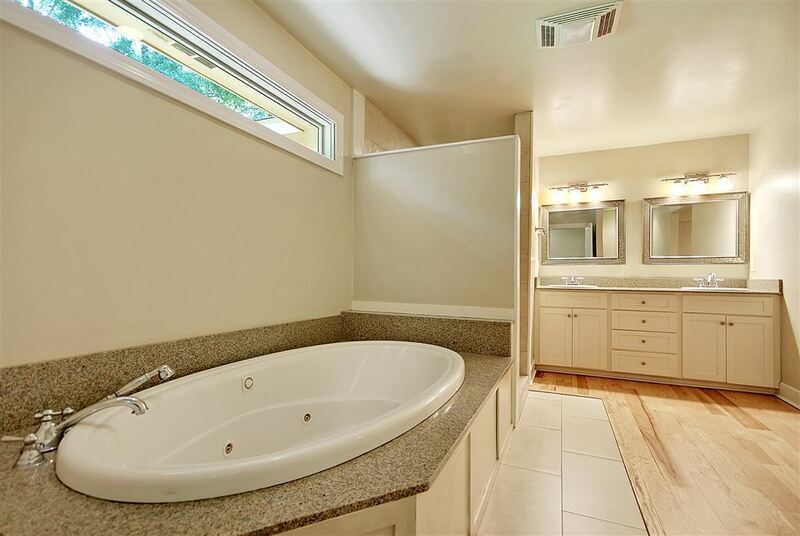 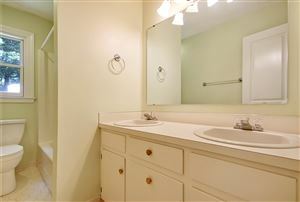 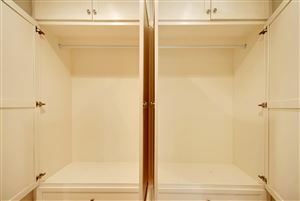 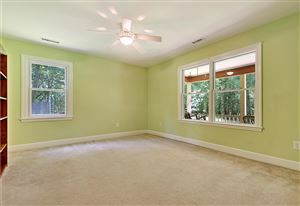 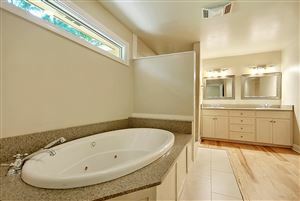 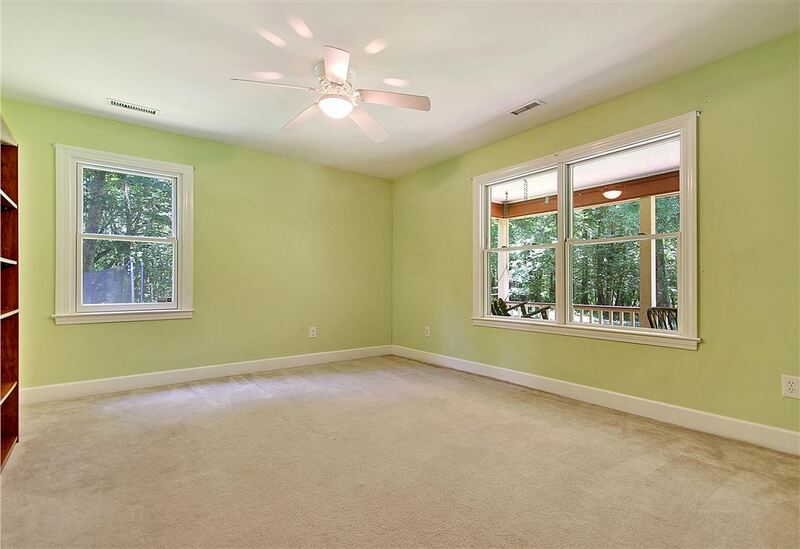 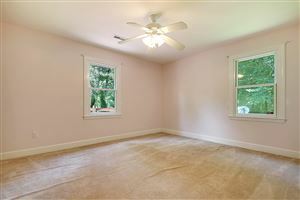 A spacious FROG could act as a great in-law suite with a living area, full bath and bedroom. 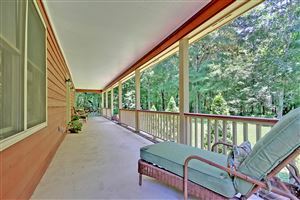 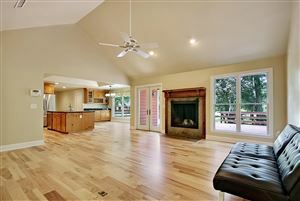 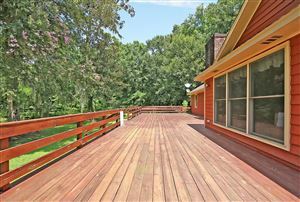 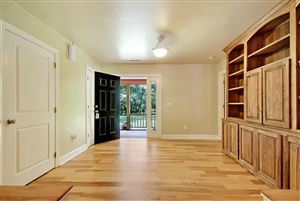 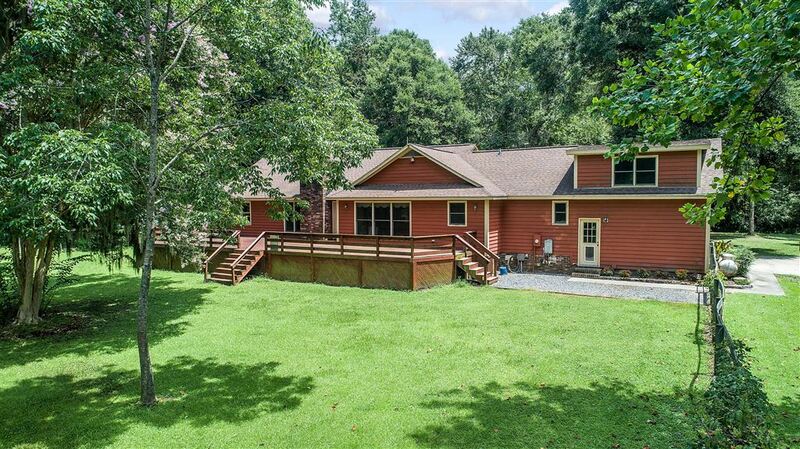 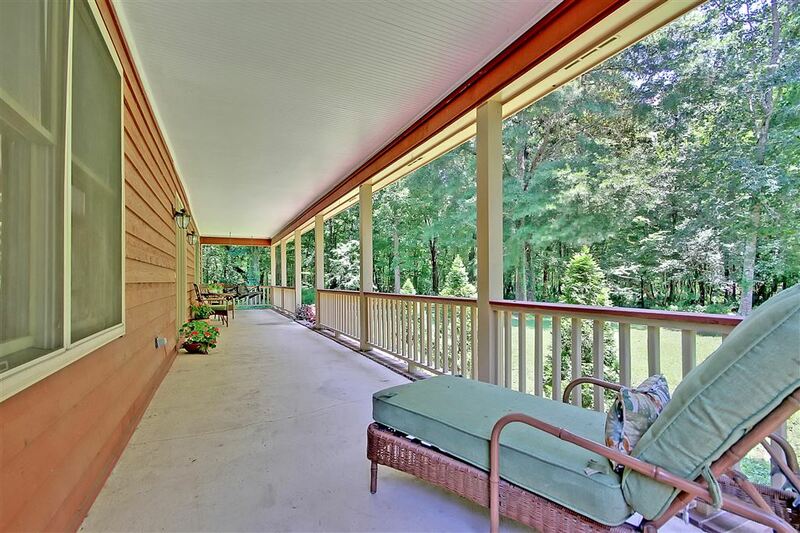 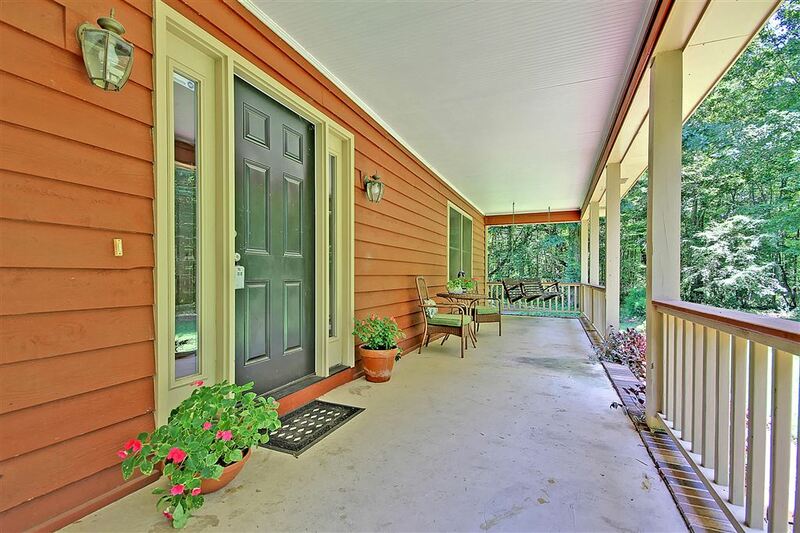 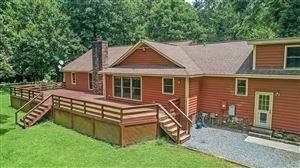 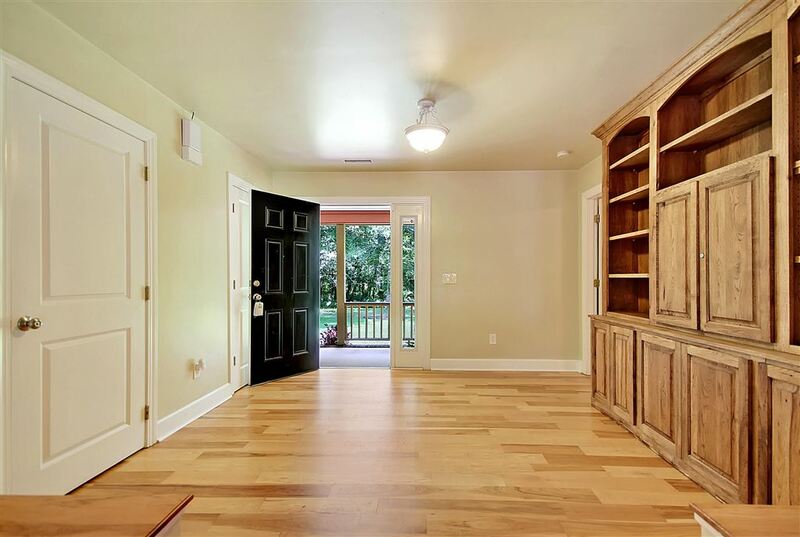 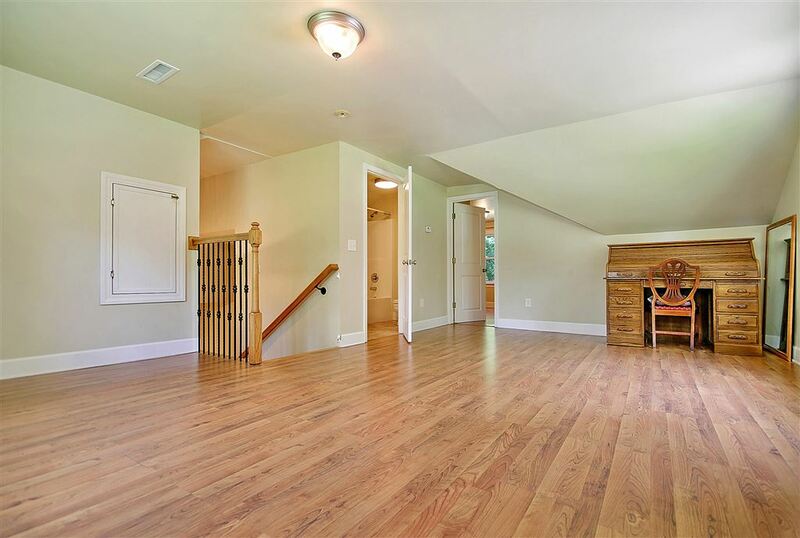 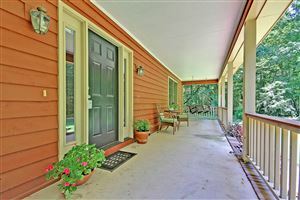 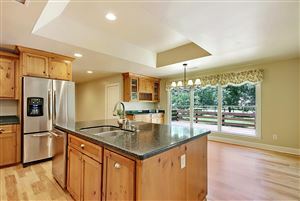 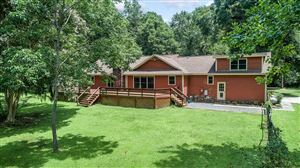 The full front porch and 1000 SQFT deck are great outdoor living spacious to enjoy this private setting. 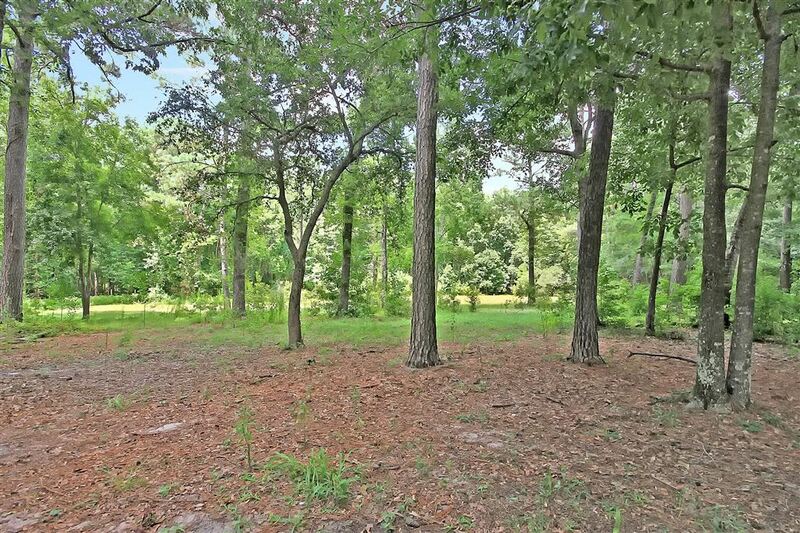 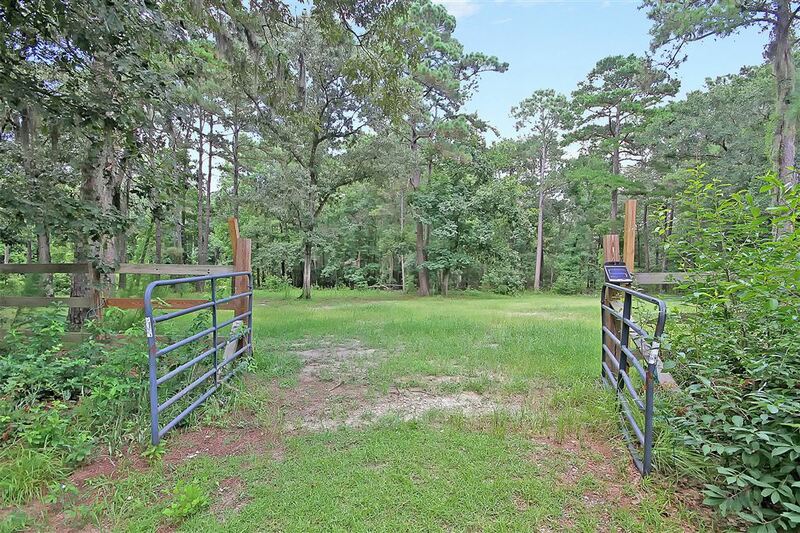 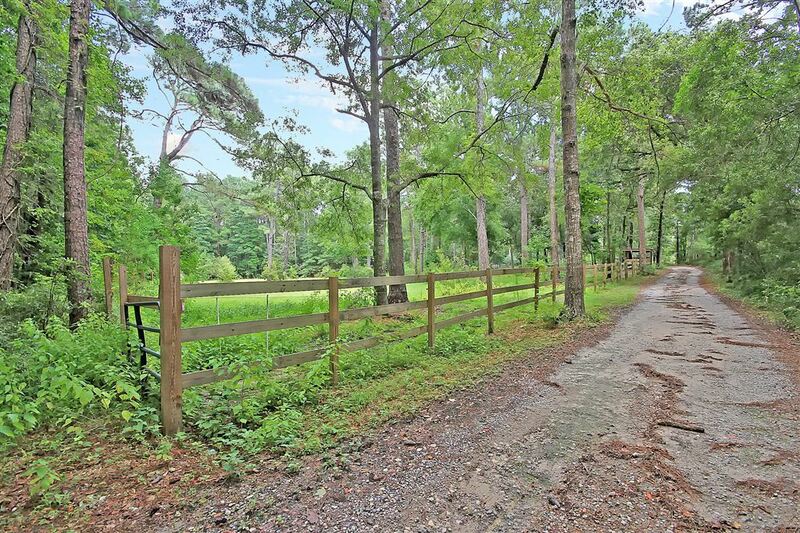 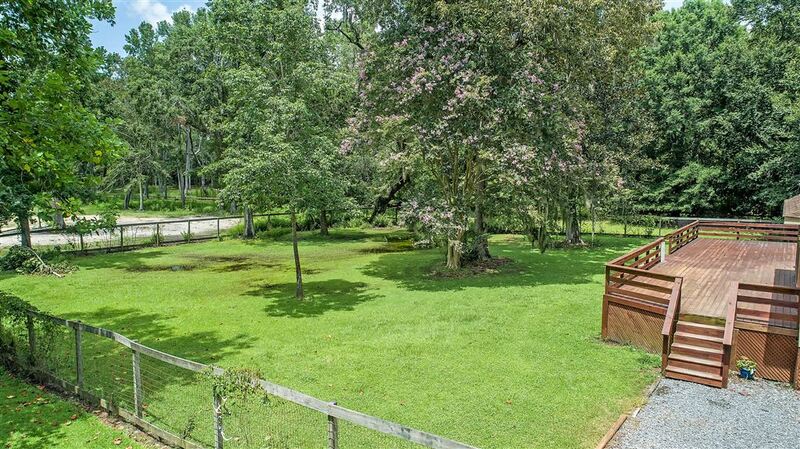 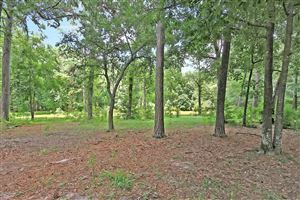 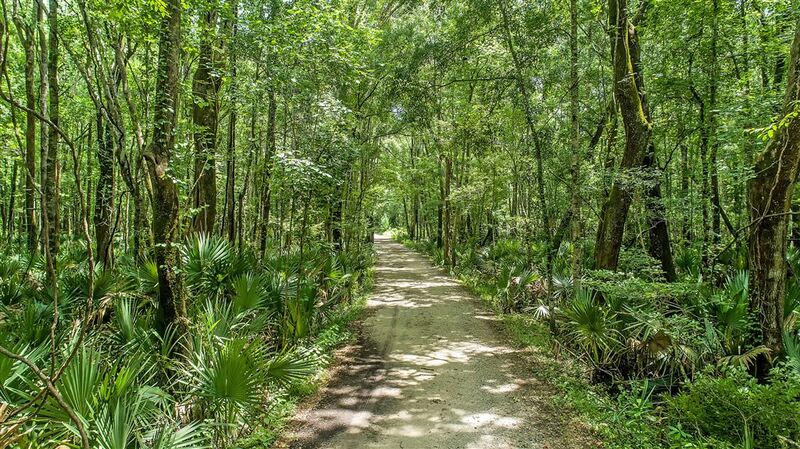 You won't find this much land so close to the convenience of downtown Charleston. 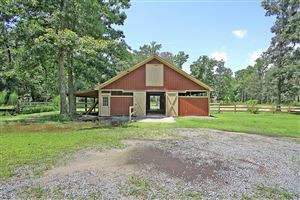 Additional features include:-The circular driveway offers ample horse trailer parking and hay shed makes deliveries a breeze.-Kitchen features custom wood cabinets and a built-in bar area in the eat-in space-A pocket door leads to a room off the kitchen that's perfect for a walk-in pantry or office-Master bedroom has a tray ceiling-Master bath boasts a dual vanity, jetted tub, walk-in tile shower and dual built-in closets-Two rear pastures-5 stall barn-78x36 meter arena w/packed base and sand mix footing as well as a natural spring-Two run-in shelters-Hay barn-The five stall barn includes wash stall, feed room, pony stall, full hay loft, and feeding access in all the stalls-Newly painted interior of home-New landscaping-ADT security-Nest smart-Thermostat-Pella windows-New tankless hot water heater- A large parking area between the house and barn provides convenient access for farm deliveries and boat and trailer storage-Two car garage w/workshop area-TMS#s 250-00-00-220, 250-00-00-215, 250-00-00-109, 250-00-00-089Book your showing today! 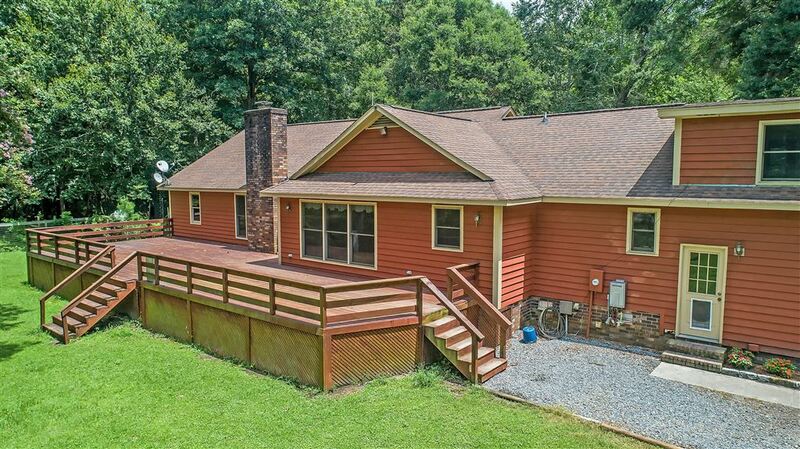 $3,880 would be your approximate monthly principal and interest payment.